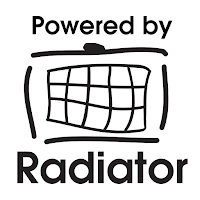 This blog post is first one of the Powered by Radiator articles, where we and our agents or partners introduce products, services or solutions they have made using Radiator. 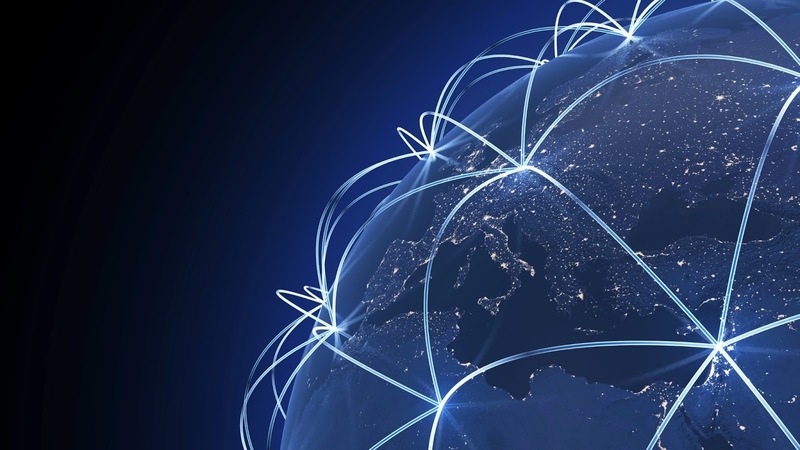 If you have a product, service or solution you would like to introduce, please contact agents ( a t ) open.com.au for more information. 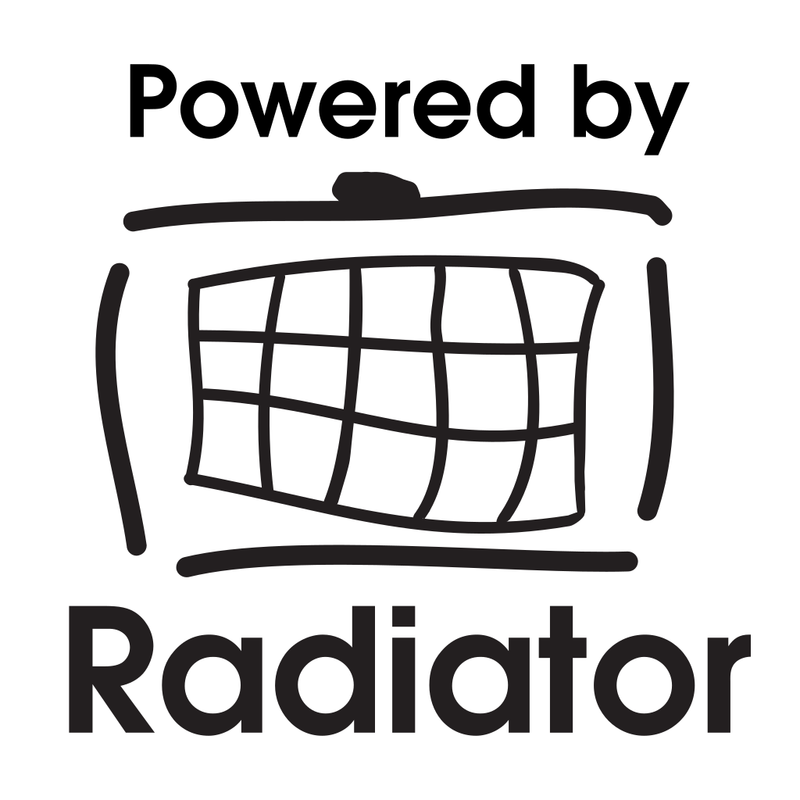 This time it's Arch Red's turn to introduce their cloud based authentication service -- verkkovieras.fi , Powered by Radiator. 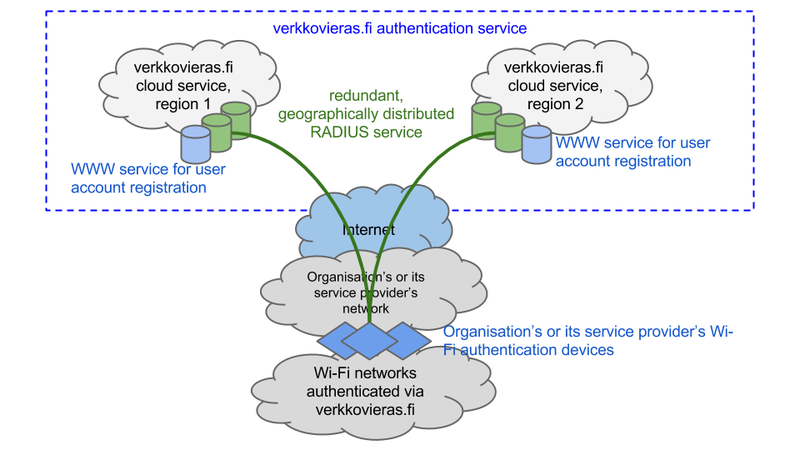 Verkkovieras is a Finnish word, which means network guest. 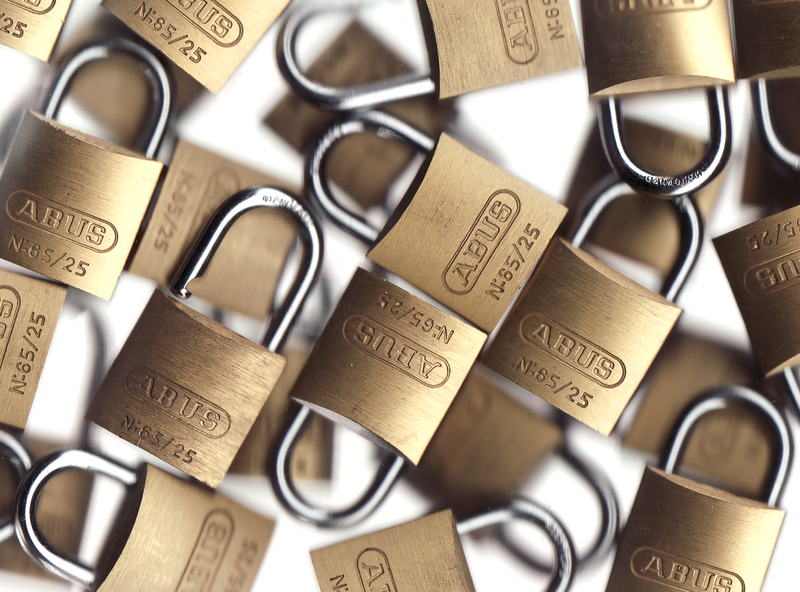 Verkkovieras.fi is Arch Red's cloud authentication service for organisation’s employee and guest network access control. The service also supports authentication roaming federations such as eduroam and roam.fi making the service an easy way to deploy and serve federated network access for employees, guests and partners.